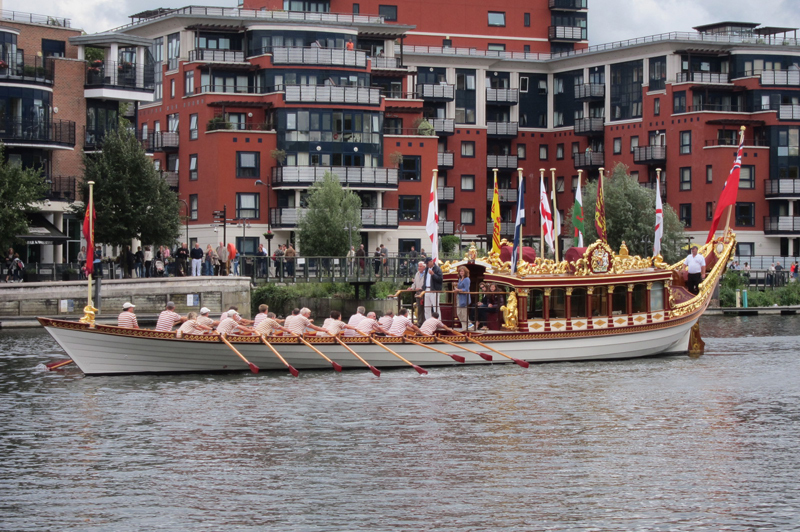 Gloriana is the biggest boat that any of us have ever rowed, it weighs 10 tons! It took a bit of effort to get started but eventually we wound her up to a frightening 2 knots! 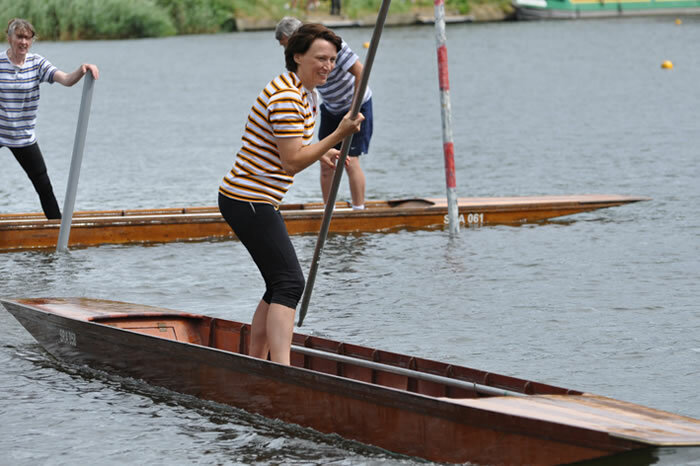 For most of us it was our first try at using a sweep oar, so i think we did very well! At Kingston we stood up, tossed our oars and shouted 3 cheers! The echo off the buildings was amazing, it was a truly memorable moment.